Switch download site into China ( thanks to the Great Fire Wall - smile.jpg). I choose aliyun's site. Input command line # ibus-setup to enter ibus setting interface. Pinyin mode > add Chinese-Pinyin. For the user of Ubuntu 16, if you find that when you choose a part of text and after clicking the chosen text, it'll disappear. This problem can be solved by ibus-setup. Disable the option Embed preedit text in application window, which can fix this problem. 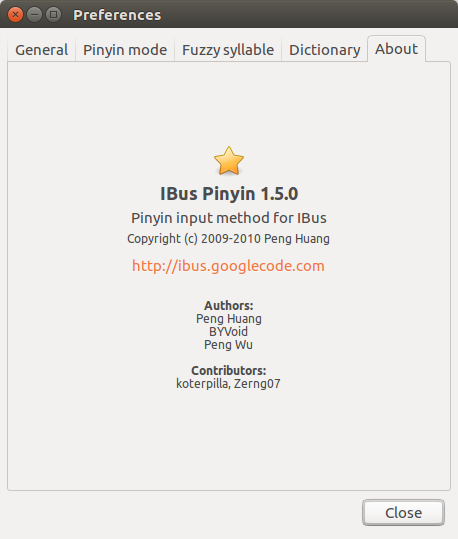 It you are using Ubuntu 18, just choose intelligent-pinyin instead of ibus-pinyin. Then you can open http://localhost or http://127.0.0.1 in Chrome. If showing a successful test page, apache works well. Set the root's password of MySQL in the pop-up window. Restart MySQL service and check if setting is successful. Ubuntu 18.04 will install PHP7 by default. memory_limit = 8m ; Maximum amount of memory a script may consume. 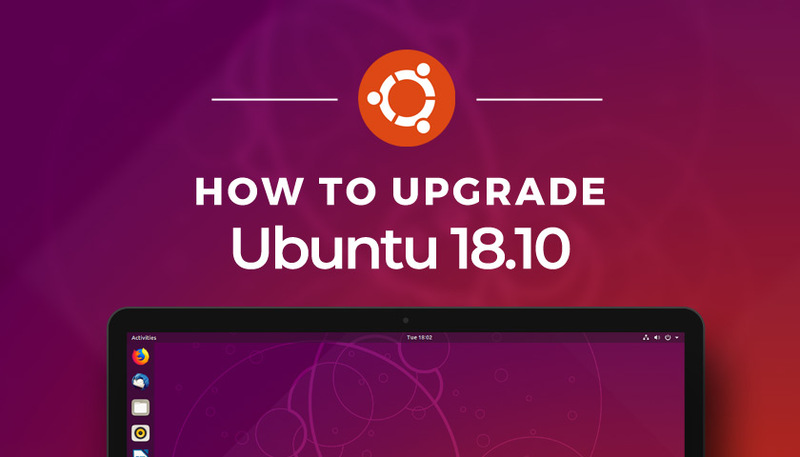 If you are using Ubuntu18, your system has already installed py3 but not py2. Therefore, we can install py2 for probable future demand. 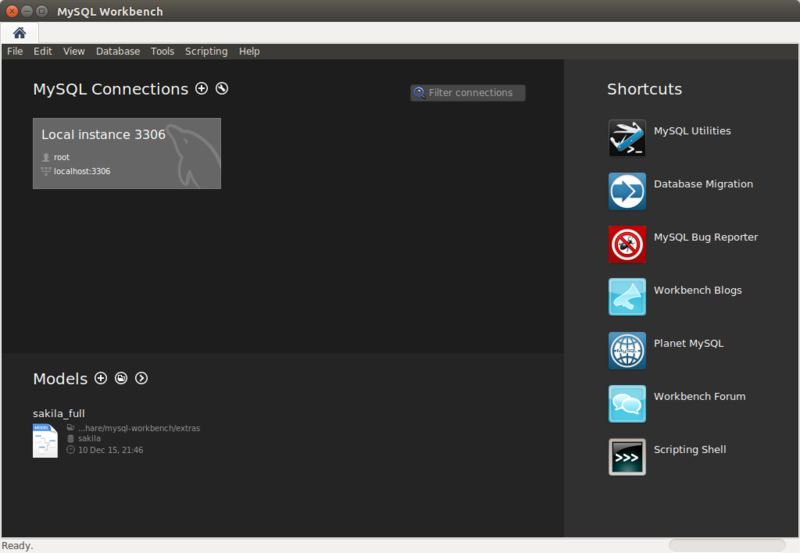 All software in the Form 1 below can be installed in Ubuntu Software, really convenient, just searching the names of these APPs. Need to keep /usr/bin/python directly point to /usr/bin/python3.5 without update-alternatives.